LABOURDETTE – LETOURNEUR & MARCHAND – POURTOUT – SAOUTCHIK and so on. Twice a year, the Club organises an outing (the first occurs on the spring time, the other during the autumn season). 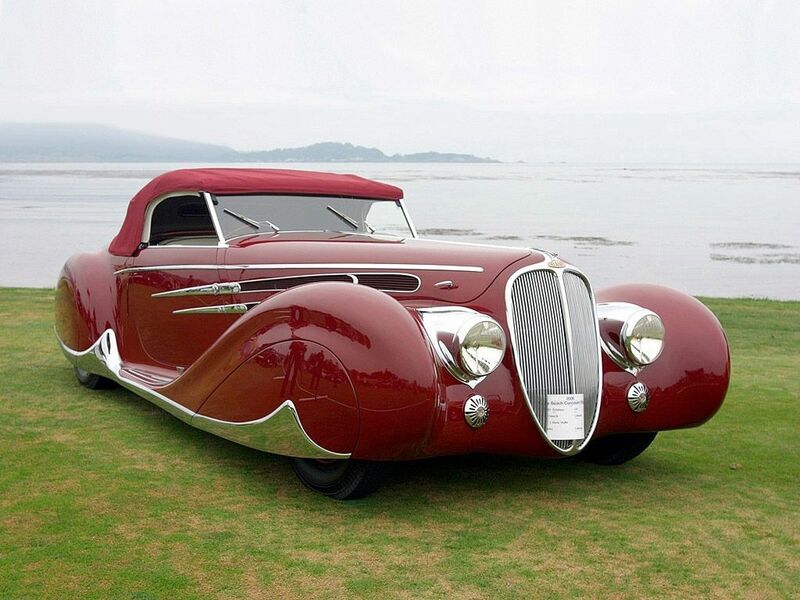 One after another, each region of France and its neighbouring countries is visited (England, the Netherlands, Switzerland),with a view to permit all the members of the Club to meet each other and take their Delahaye for a drive. Good mood and friendship is guaranteed! classified ads – all these duly illustrated by drawings and numerous photographs. The preservation of authenticity is another essential concern of the Club, it is therefore in a position to provide anybody with related information. Besides, members will find an important technical documentation at their disposal. The Spare Parts service of the Club and M. Xavier TASSEL have taken on the manufacturing of parts essential to the upkeep of cars. 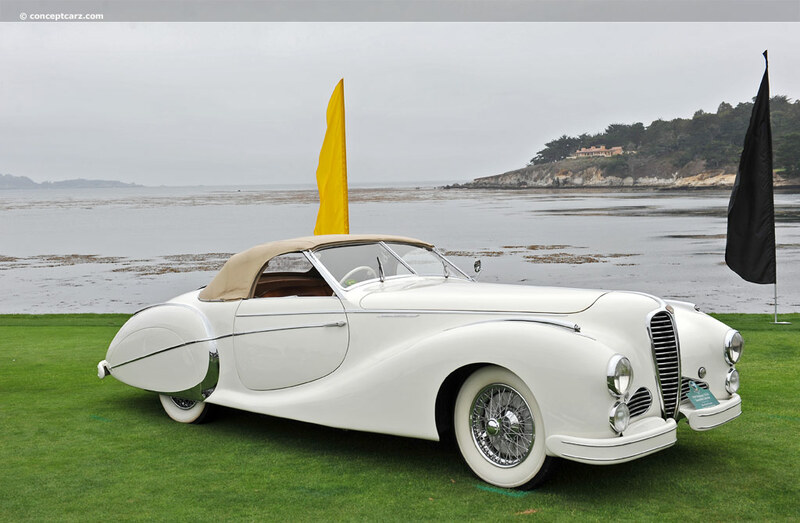 By clicking on the DELAHAYE logo that follows you may display and print the “survivor sheet”.